NCIS: Los Angeles is an action television series combining elements of the military drama and police procedural genres, which premiered on CBS on September 22, 2009, and stars Chris O'Donnell and LL Cool J. The series follows the exploits of the Los Angeles-based Office of Special Projects (OSP), an elite division of the Naval Criminal Investigative Service that specializes in undercover assignments. 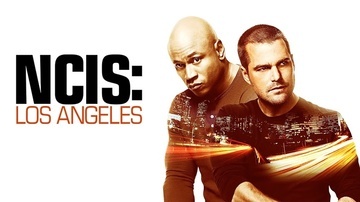 NCIS: Los Angeles is the first spin-off of the successful series NCIS. On March 23, 2017, CBS renewed the series for a ninth season which premiered on October 1, 2017.